Physical contact between humans and robots is becoming more common, for example with personal care robots, in human–robot collaborative tasks, or with social robots. Traditional safety standards in robotics have emphasised separation between humans and robots, but physical contact now becomes part of a robot’s normal function. This motivates new requirements, beyond safety standards that deal with the avoidance of contact and prevention of physical injury, to handle the situation of expected contact combined with the avoidance of pain. 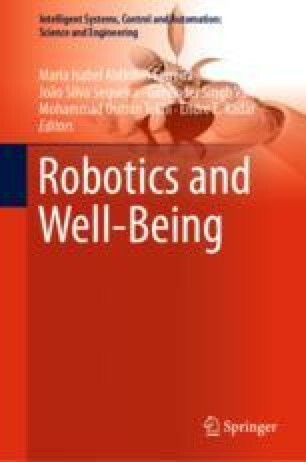 This paper reviews the physics and characteristics of human–robot contact, and summarises a set of key references from the pain literature, relevant for the definition of robotics safety standards. We thank Prof. Yoji Yamada and members of ISO TC 199/WG 12 for motivating discussion for the survey in this paper.